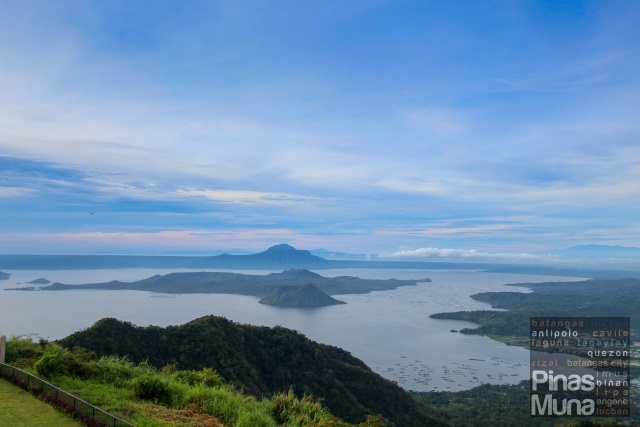 The Holiday Season is definitely one of the best times to take the whole family to Tagaytay on a weekend getaway from the city. Both parents and children will definitely enjoy the cooler breeze blowing over the ridge. 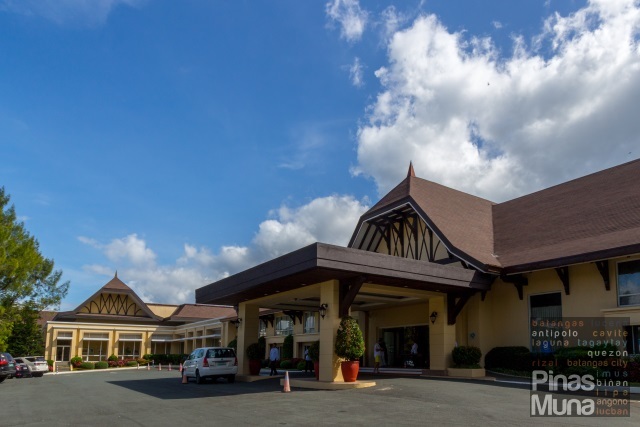 And there is no better place to stay in Tagaytay than Taal Vista Hotel. 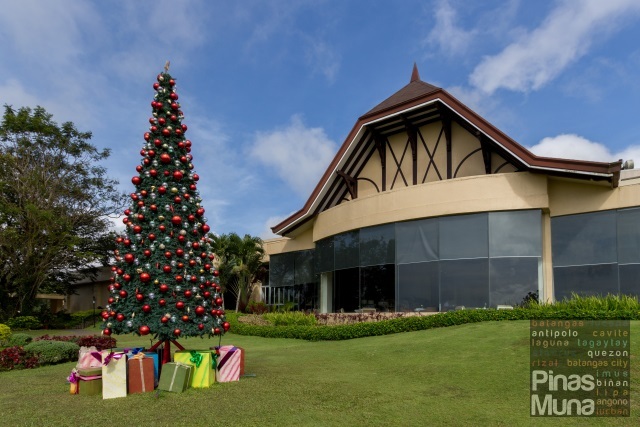 With Christmas trees, wreaths, gifts, and lights decorating every corner of the hotel, guests arriving at Taal Vista will instantly feel the yuletide spirit, while Christmas songs playing at the lobby and at the restaurants will surely bring joy and warmth to every one's heart. For families who wish to spend the weekend at Taal Vista Hotel this holiday season, we highly recommend the Premier Queen Room at the Lake Wing. The room measures 38sqm and is furnished with a queen size bed and a single bed, perfect for small families. 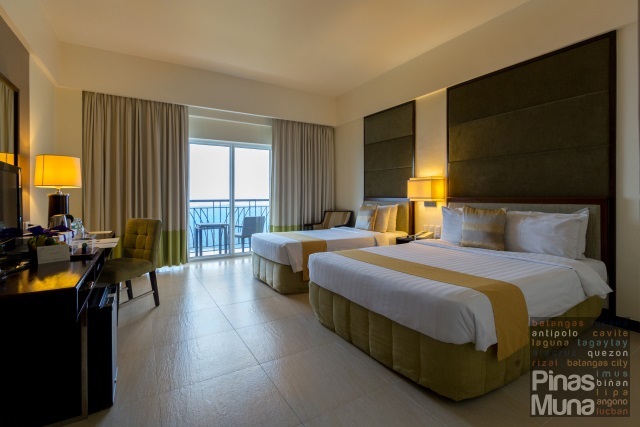 The Premier Queen Room also has a veranda where you can enjoy an unobstructed view of the Taal Lake and Taal Volcano. 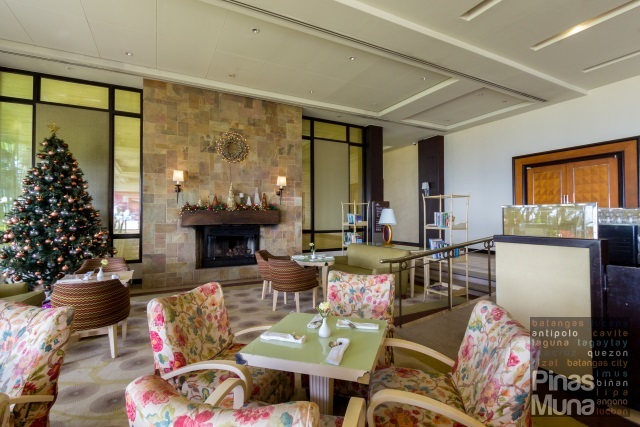 The private veranda is also the perfect spot to enjoy the cool breeze while drinking your favorite holiday drink of coffee or chocolate. 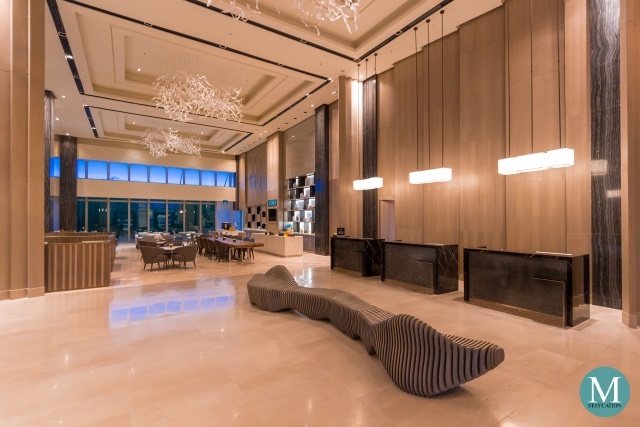 By dinnertime, make you way to the newly renovated Veranda Restaurant located at the hotel's Main Wing. 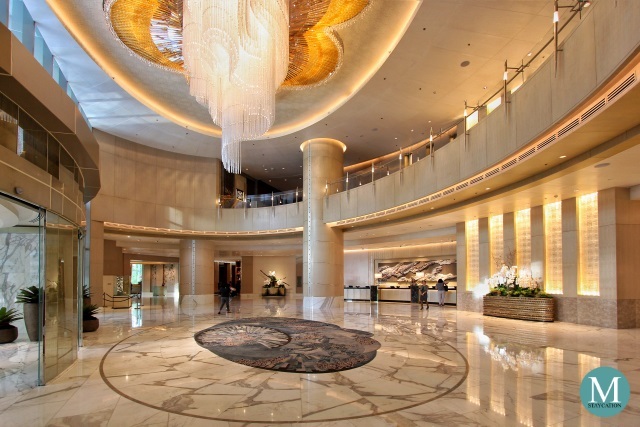 It now features a more contemporary design which is more spacious and airy, giving a more inviting and comforting vibe. The buffet stations have been redesigned to feature theater kitchens which are more interactive and entertaining at the same time. 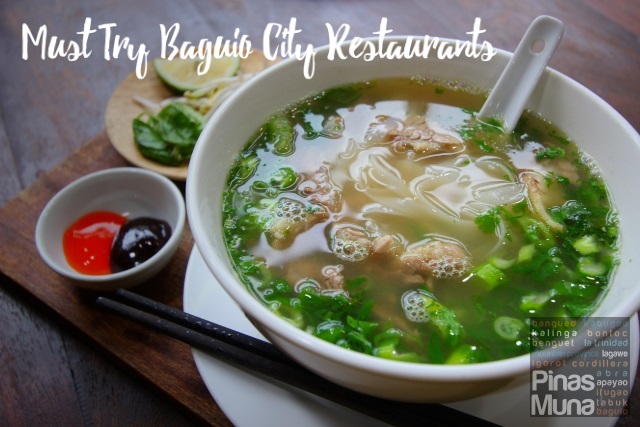 The spread includes a wide selection of Filipino, Asian and Western comfort dishes expertly curated by Taal Vista's Italian executive chef, Alessio Loddo and sous chef Jason Cabauatan. 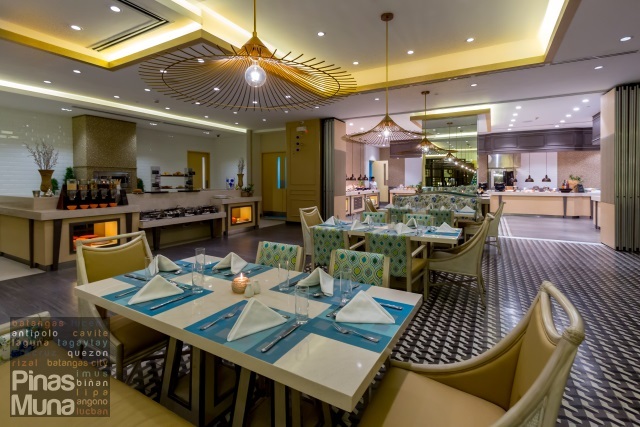 The restaurant now has a more spacious dining hall with a bigger seating capacity to accommodate more guests. The furniture and fixtures were carefully selected to match the rustic feel of the restaurant. 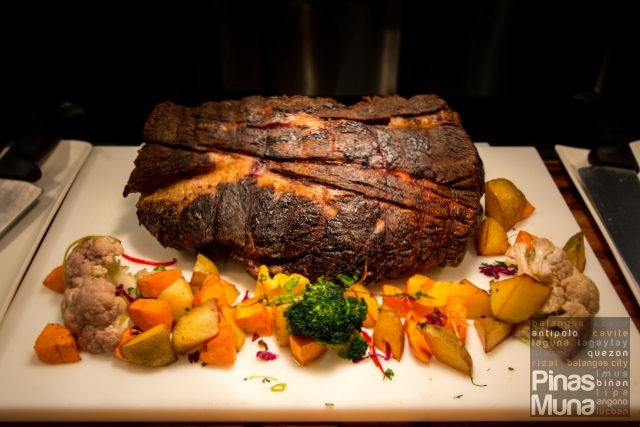 Patrons of Veranda Restaurant can still expect the same excellent level of service. 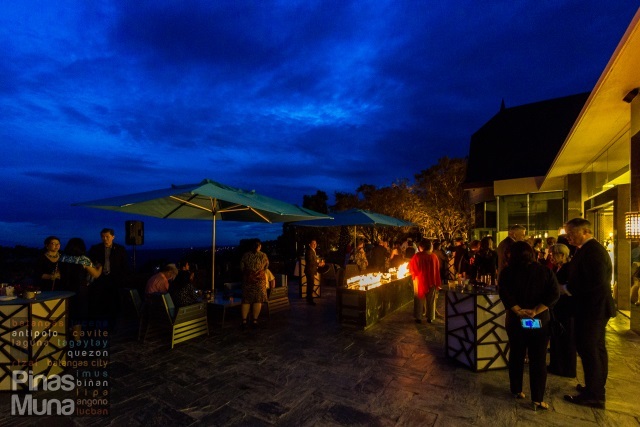 A new addition to the restaurant's attractions is the open pit fireplace where guests can enjoy the cool Tagaytay breeze while keeping warm. 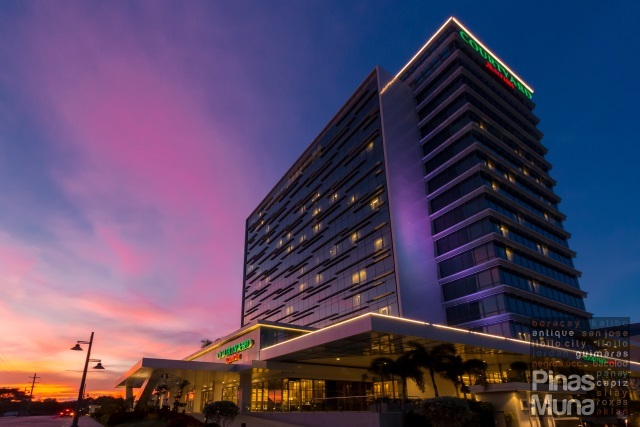 It's a one of a kind experience that you can only have when you stay at Taal Vista Hotel. Veranda Restaurant is open daily for lunch 12:00 noon to 3:00pm and dinner 7:00pm to 11:00pm. Lunch Buffet is at P1,100 nett (Monday to Friday) and P1,350 nett (Saturday & Sunday), while Dinner Buffet is only available every Friday and Saturday at P1,350 nett. Walk-in guests are also welcome, but we highly recommend that you make prior reservation. 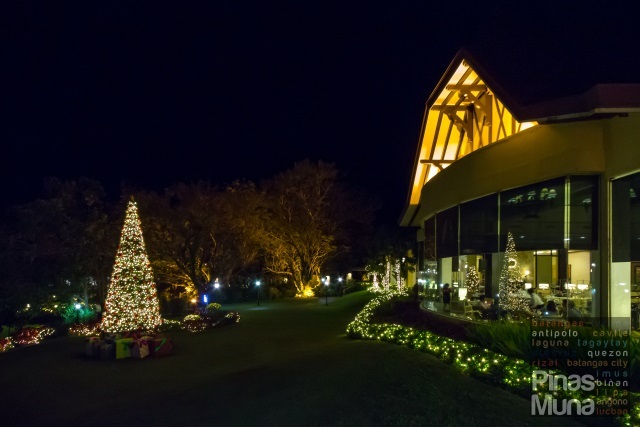 From Veranda Restaurant, you can have an excellent view of the hotel's manicured gardens which has been dressed up with Christmas lights. Take the kids to an evening stroll and have a photo taken next to the giant Christmas tree. 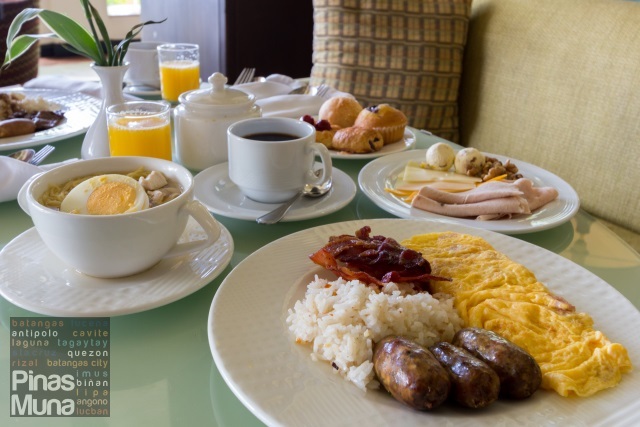 The following morning, head back to Veranda Restaurant for a hearty buffet breakfast. Following the restaurant's renovation, we also noticed that the food choices for breakfast have also leveled-up. There is now a wide selection of bread and pastries, continental items, warm dishes, fruits and desserts. 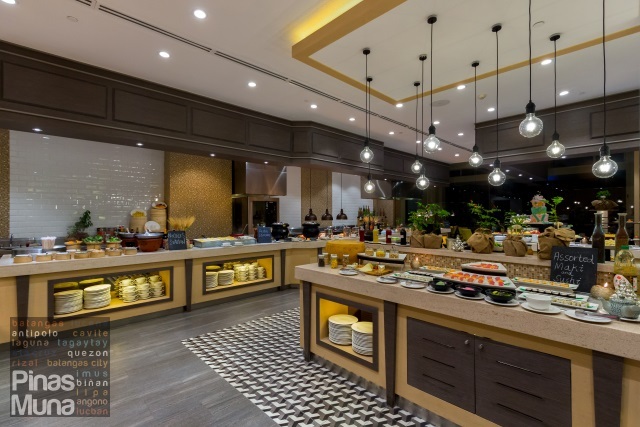 The kids will surely enjoy the "Kids Buffet Station" where they can choose among the various colorful plates and dishes favorite to children. Before checking-out of the hotel, make sure you pass by The Cakeshop and check-out the hotel's Christmas Pasalubong items. 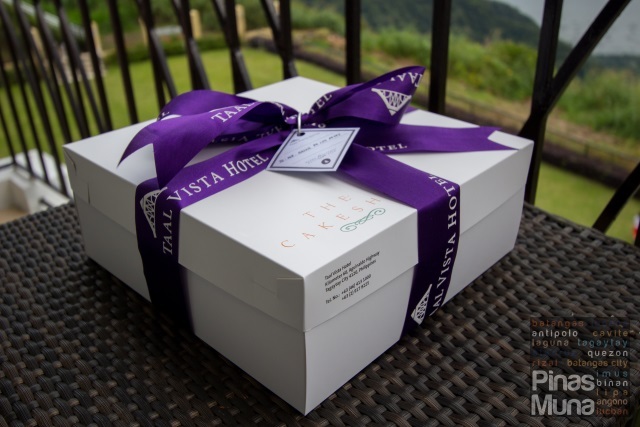 No need to look for a roadside pasalubong store because they have all the Tagaytay goodies here at The Cakeshop. 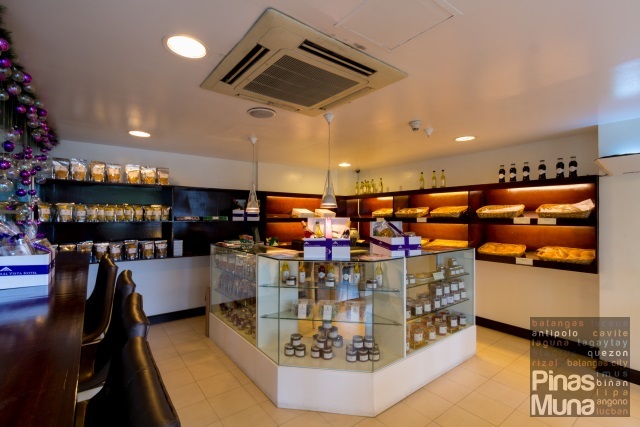 They have breads, pastries, homemade jams, cookies, chocolates, pies and fruit cake, as well as coffee beans, tea and chocolate tablea. 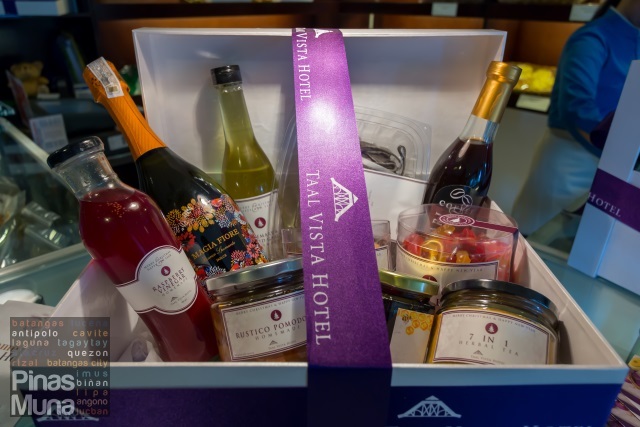 You can also avail of their Pasalubong Box which you can fill with their premium items such as Liver Paté with Cognac, Macadamia Rumble, Aglio Olio Pesto and Strawberry Rosé Jam which are especially prepared by the hotel’s very own general manager, hotel manager, executive chef and chef de cuisine.